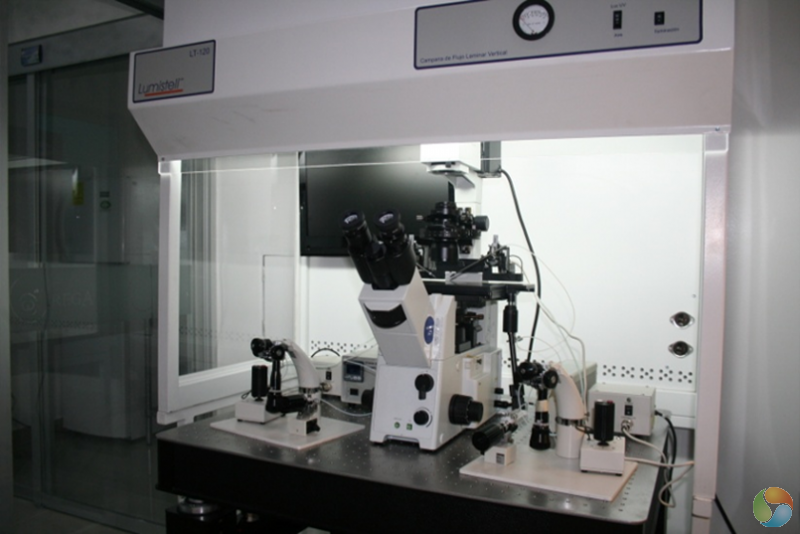 IVF Guarantee: If your IVF attempt is unsuccessful in the 1st cycle you can undergo a second IVF (FET cycle) attempt at no charge. 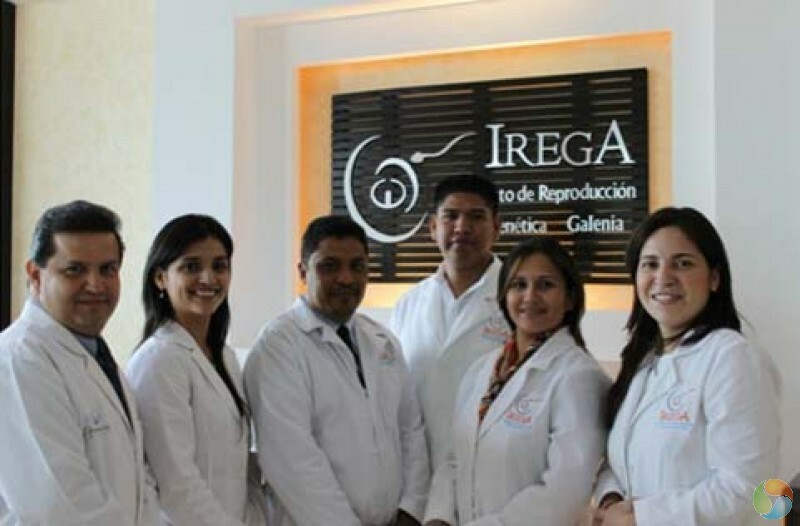 Irega Cancun is home to a professional team of fertility care experts who are passionate about making your dream of having a baby come true. 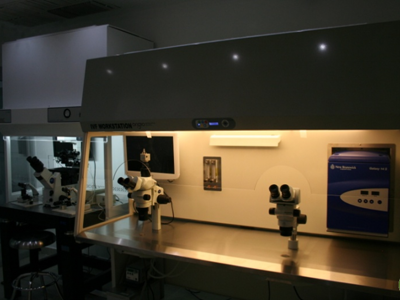 With specialized credentials, experience and advanced assisted reproductive technology, the clinic has helped grow thousands of families over the years. 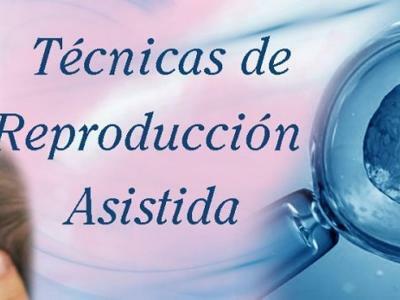 The teamâ€™s ethical approach to infertility not only delivers the highest success rates in Mexico, it is also the foundation for providing a positive and safe IVF experience. 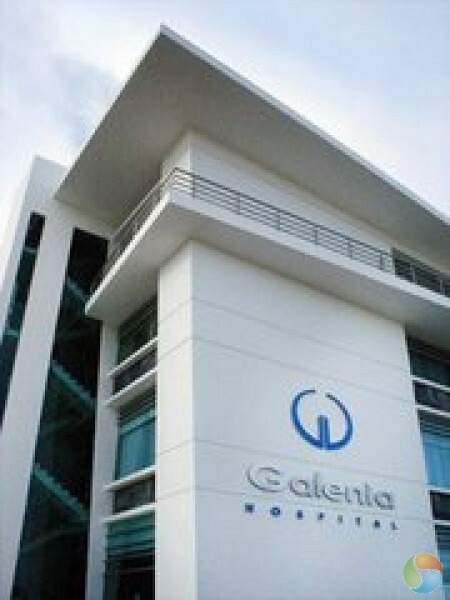 The clinic is a specialized reproduction and IVF unit within the Galenia hospital in Cancun. 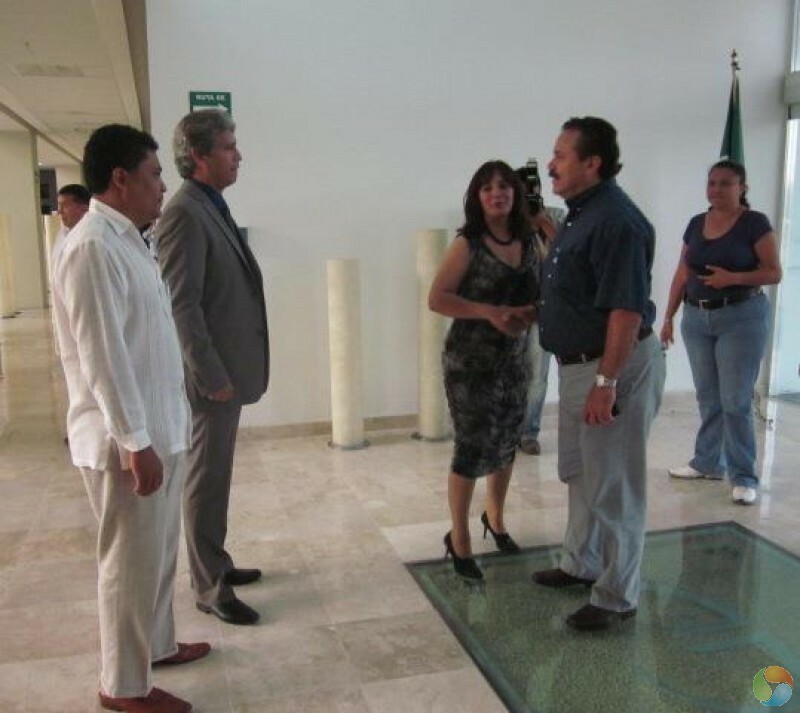 The hospital is one of the most established and modern medical facilities in Mexico providing unsurpassed level of health care standards to local and international patients. 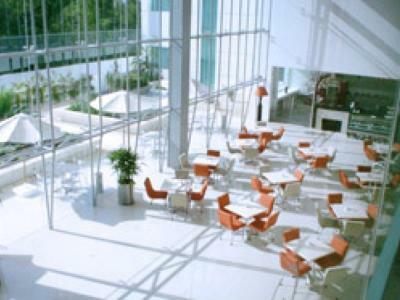 The hospital is well-appointed by sleek and chic interiors evoking a feeling of being in a spa and helping patients and visitors feel relaxed and at ease. 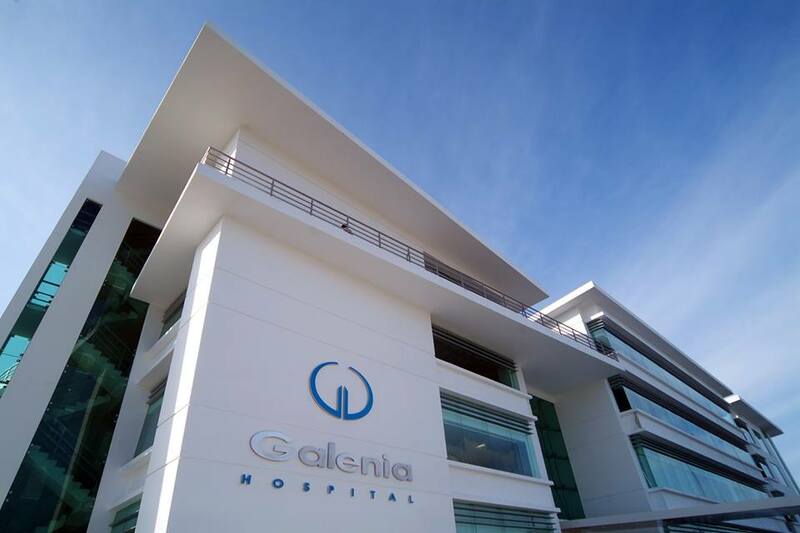 Galenia is more than a hospital; it is a multidisciplinary health care establishment creating sophisticated infrastructure with an extensive health care system. 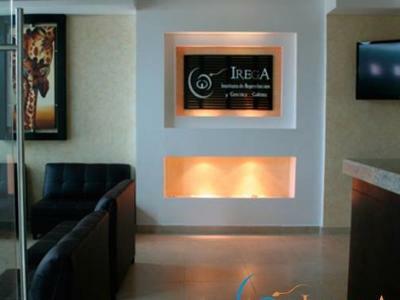 Irega Cancun holds the most cutting edge and therapeutic techniques with the finest quality of care in a warm and comfortable setting. 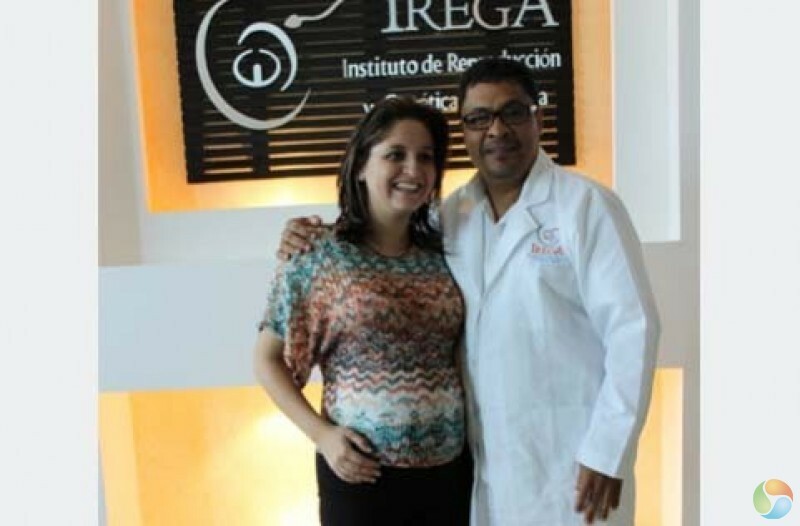 IVF Mexico doctors understand that seeking fertility treatments can be both stressful and emotional for couples; thatâ€™s why the clinicâ€™s staff makes every effort to achieve satisfying results in the least intrusive manner. 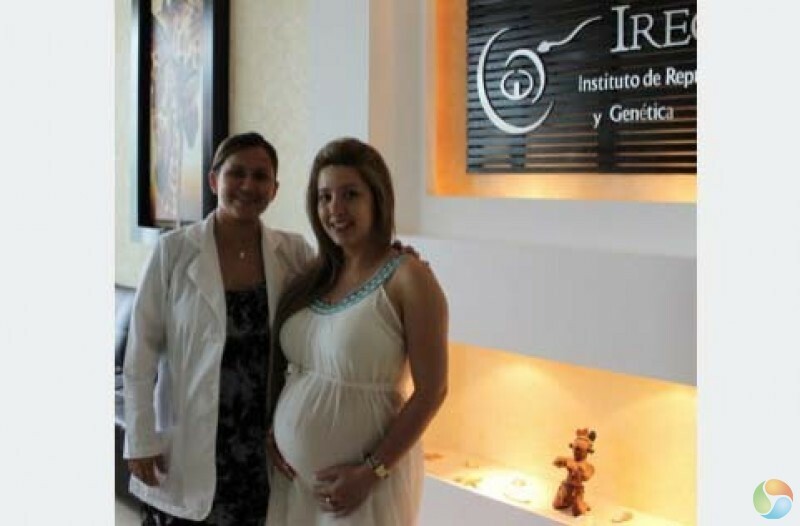 Dra Mayra and her team pride themselves on giving patients a full range of fertility services including IVF, egg donation and IUI using top quality, high tech treatments techniques. 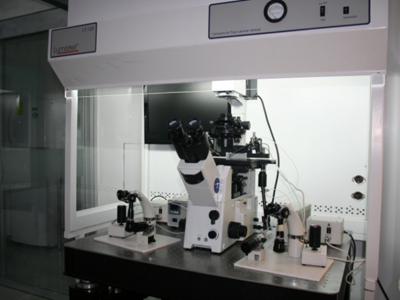 The clinic receives hundreds of patients seeking IVF in Cancun, owing to the long established track record of excellence and high quality care. 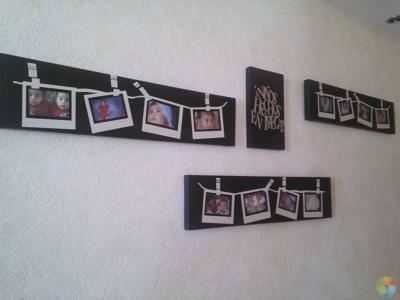 Being a recent married couple it is only natural for us to want to have a child. While I, the wife, was unable to due to my tubes being blocked severely, we were told that IVF was our best choice. Not only was it our first attempt but it was successful and now we are 5 months pregnant with our little girl. Dr. Chiang was full of encouragement and we appreciate that he never rushed anything no matter my eagerness to retrieve and transfer, he ensured the eggs were right and size appropriate for transferring. We have so much to be grateful for right now, God for His hands over the entire process and Irega/Dr. Chiang for making it all possible. Tori is WONDERFUL she made the experience a joyful and relaxing one without fear or worry. 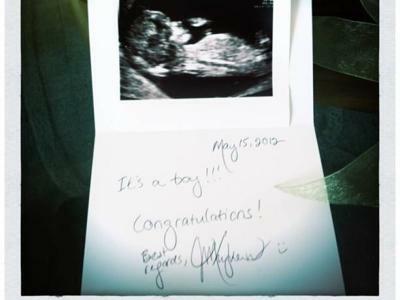 The entire staff was welcoming and we cant wait to visit with our little angel to show her off to them when she is born!!! Thanks guys we love you and appreciate all you have done for us. We traveled from Montana to Cancun in 2016. We initially decided on Irega because of cost, and the friendliness of Tori in the emails we exchanged leading up to our decision. 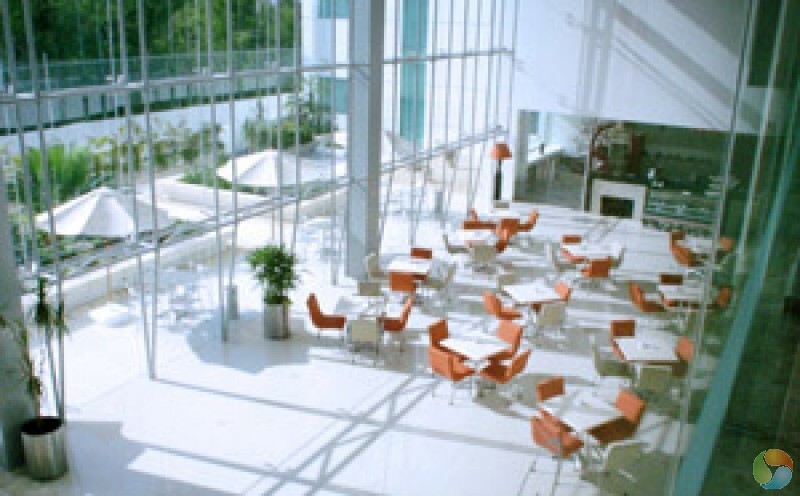 My husband and I were nervous at our first visit, but everyone was just so friendly and welcoming we were quickly at ease. We were very happy with how warm the clinic was, and glad that it was inside the hospital just in case our worst fears happened. They didn't, and every exam and procedure went perfectly. Dra. Myra was great, and she made sure we understood everything before we left each appointment. And every nurse we worked with made us feel right at home. Our twins are now 8 months old, and we couldn't be happier. 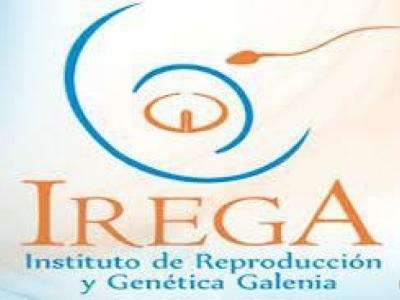 If we ever decide to go through IVF again, Irega would be our first and only choice!! We were so happy to be able to have a small vacation together while undergoing this emotionally and physically difficult part of life. Irega and it's staff are wonderful! 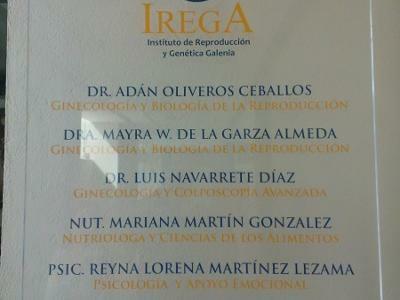 IREGA Clinic was exceptional! Coming from the states, Tori helped us navigate everything we needed to ensure all was in order. The Dr.'s and staff were welcoming and the location of the clinic in the hospital assured me of the quality of care I would receive. We were blessed with our first after 6 IUI's. After 6 unsuccessful IUI's trying for our second and being 38, it was time to try another tactic. 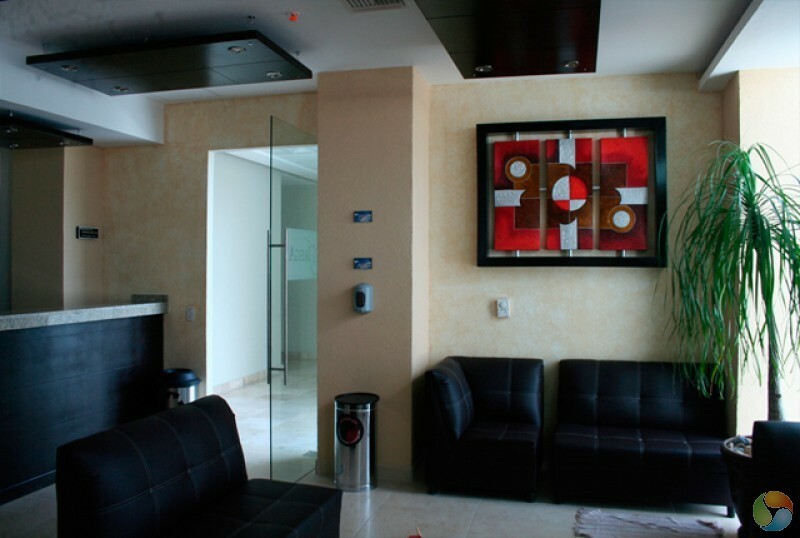 A mini-vacation to Cancun and affordable costs compared to the US made the decision easy for us. I had some minor issues responding, but the Dr.'s came up with a plan and were willing to give things a little more time before calling off the cycle. 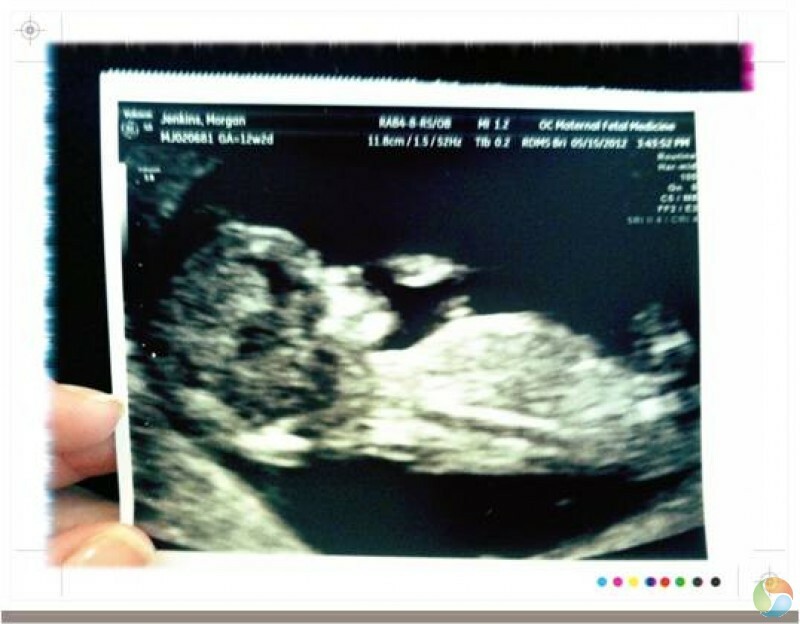 We were able to proceed and I am now 30 months pregnant with Baby #2. We couldn't be more pleased with the outcome of the trip. Baby #2 completes our family but I would come back again. Thank you IREGA staff! Absolutely the best clinic and staff. 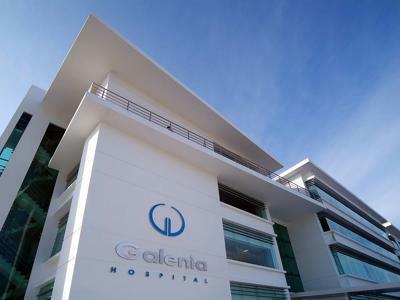 I was there in 2016, nervous and hesitant but dove in and don't regret it one bit and have twins as a result on the first attempt, very pleased, staff were extremely professional, helpful and caring and the doctors outstanding, followed their protocol to the letter....very happy...highly recommend the clinic.. 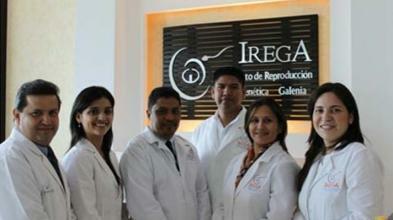 Being and older patient of 53 I went to Irega Cancun looking to find a egg donor and have IVF performed. I was pleasantly surprised that everything went off as explained and planned and now at 54 I am due to give birth this September. We enjoyed the stay in Cancun made a vacation out of it and fulfilled our dream all in 14 days, I would recommend Tori and the team there to anyone looking to have a baby! 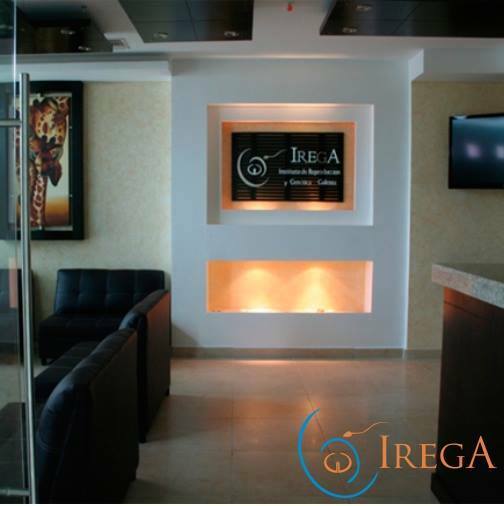 Going to the Irega clinic was the best decision my husband and I ever made. After 3 year of seconardy infertility and being diagnosed with bilateral tubal blockage, we were told our only option was ivf. From the time I emailed the clinic and spoke with Tori until leaving Cancun after our transfer, we had nothing but the best experience. Tori was so helpful, the staff were so nice and patient , and our Dr was great. 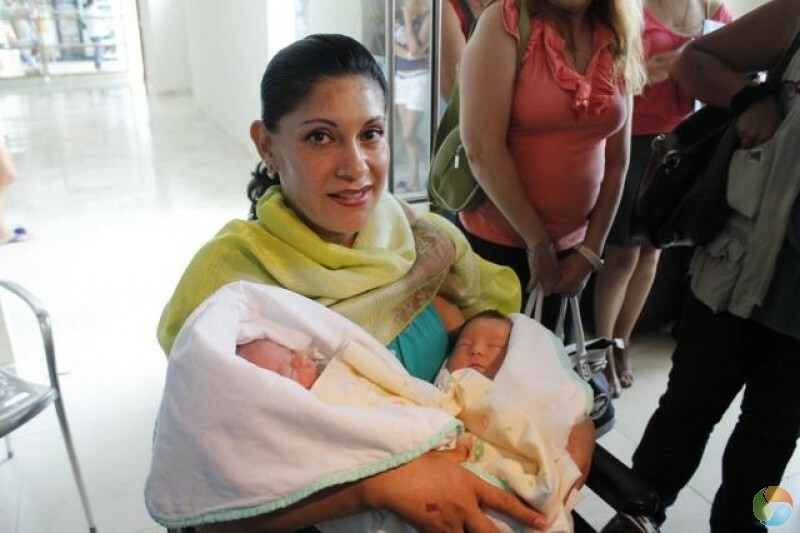 Thanks to Irega , we now have the cutest 3 month old boy/girl TWINS( after one ivf cycle !) we could ask for! The prices were right in our budget ! I am so grateful for Irega and their staff for making our dream come true and giving our oldest, not one but TWO siblings! 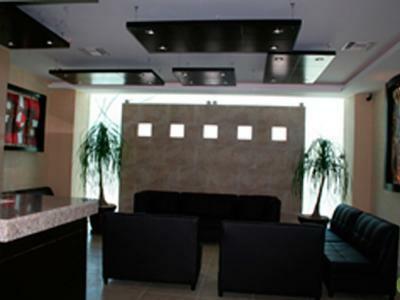 If you are concerned about traveling out of the country to receive treatment as I initially was do not hesitate. It could not have been an easier, stress-free experience. 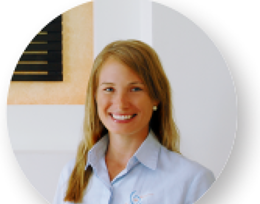 Prior to booking the trip and making the final commitment Irega's patient coordinator Tori Brown spent an extensive time answering my many questions and providing information about my procedure consulting with the doctor along the way. 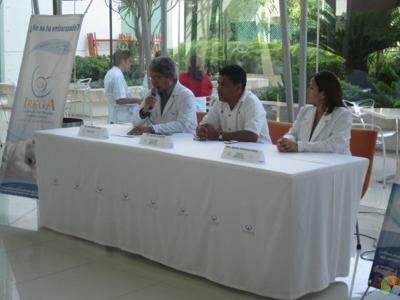 I had all testing and medications done with my doctor at home before travelling to Cancun for a 10 day trip. We stayed in the Hotel Zone and the clinic/hospital was a short easy 10 minute ride from our hotel. The hospital the clinic was attached to was nicer, spotless and more modern than some in the states. We had such a fabulous time in Mexico so much so we kept "forgetting" we were even there for treatment at times. Cancun/Mexico is a beautiful country and an ideal spot to visit. 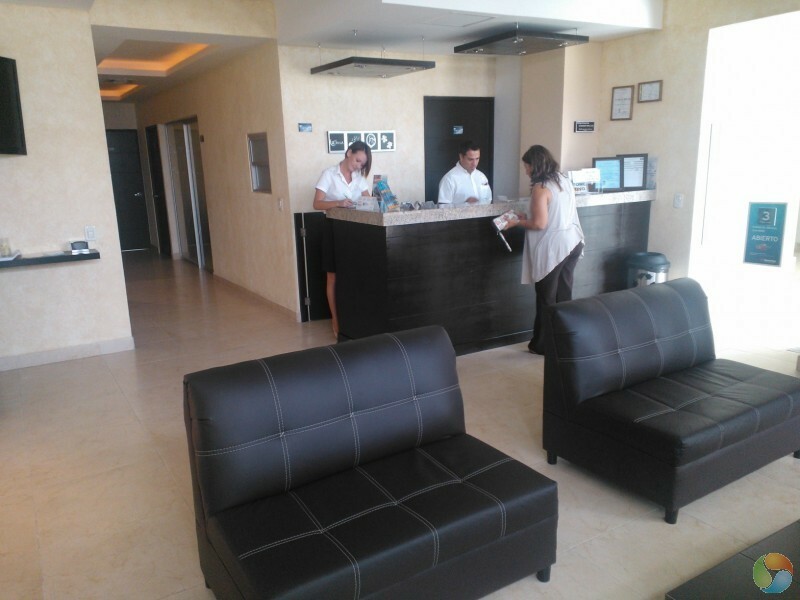 My treatment only required two fairly short visits to the clinic which gave us plenty of time to enjoy Mexico with our young son. You may need to spend more time but I had already gotten every bit of information about my procedure prior to arrival so there were not many things to really ask the doctor once I got there. My husband had to visit once to do "his part" so again we had most of our time to relax and enjoy all the fun activities available prior to my transfer. I was also able to buy all of my post transfer medications there at a discounted price, it was very convenient. I had a 3 day transfer after fertilization and flew home two days after the transfer. Less than a week being home and I tested positive for pregnancy! I followed up as per Irega and had beta blood tests to confirm. They also provided me with a protocol of my medications to follow during my first trimester after my positive blood results. 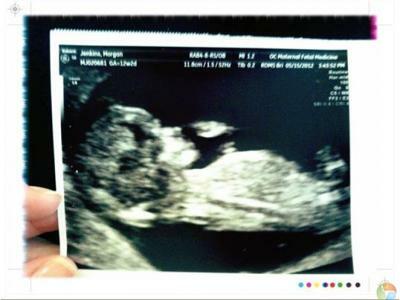 At my eight week ultrasound I discovered I am indeed pregnant with twins with strong heartbeats! Would recommend Irega to anyone without hesitation. Things were so easy and simple, and you cannot compare the cost to USA treatment, they seem to be just as experienced and successful as overpriced US clinics plus you get to have an amazing relaxing vacation in an ideal location! Me and my wife came to IREGA twice (Oct 2014 and Mar 2016). Both times we had successful IVF's: first time my wife miscarried after 6 weeks of pregnancy, however, second time it all went very well and she just gave birth to a beautiful baby boy. 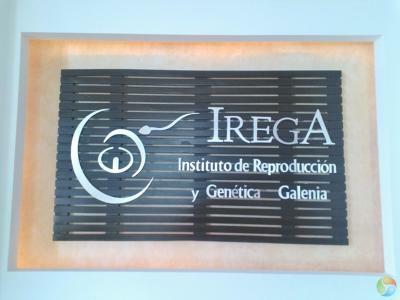 Our overall experience at IREGA was very positive. Staff was friendly and they patiently answered all of our questions that we had plenty of. All communication was done through Tori Brown. 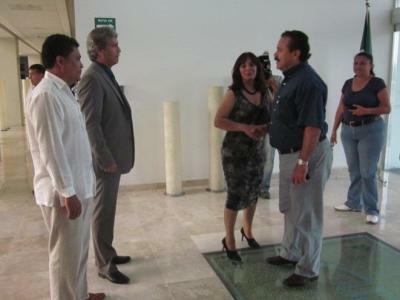 She promptly replied to all our emails and helped us through the process when we were down in Cancun. 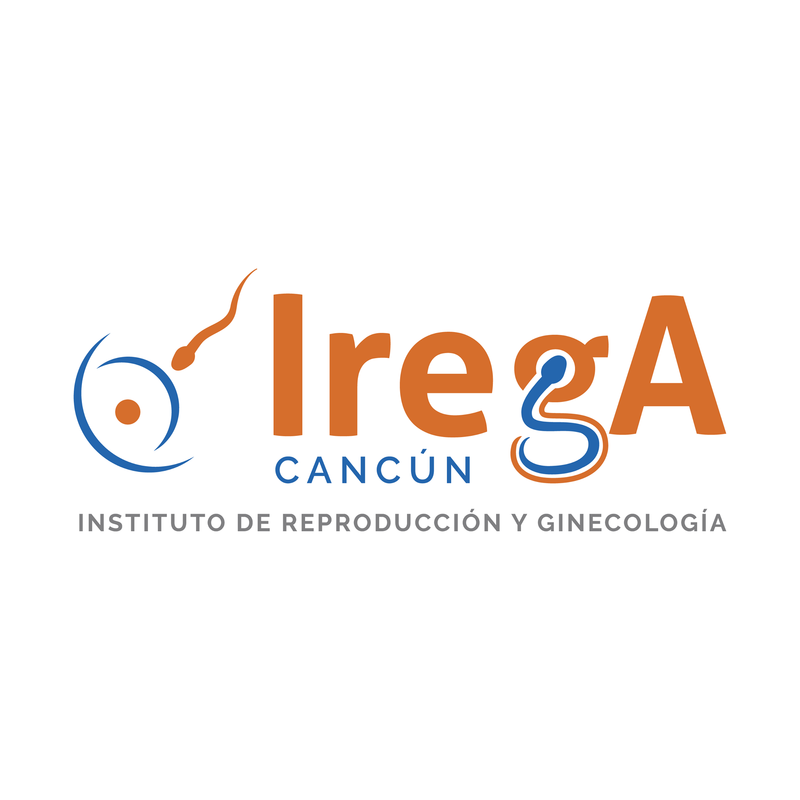 Doing IVF at IREGA was $3000 cheaper than that in Canada and we also spent 3 weeks in beautiful Cancun, which made this otherwise stressful medical procedure more enjoyable. Would definitely recommend IREGA to others. Thanks for making our dream come true! 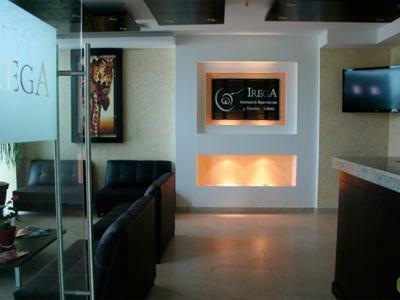 We picked IREGA because our close friends had been there twice & were successful both times. We're currently 33 weeks pregnant with a healthy baby girl. The process was smooth & easy. 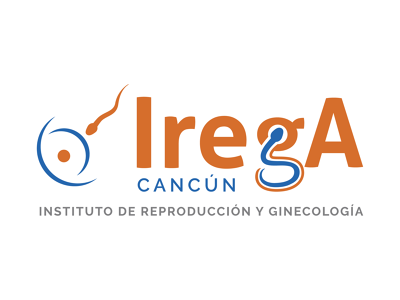 We spent 3 weeks in Cancun & grateful for all IREGA did for us. 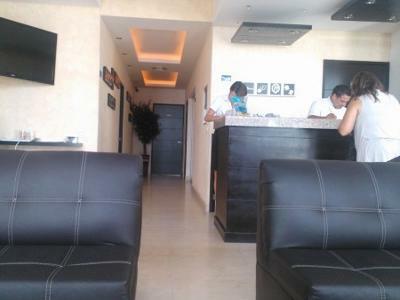 "We had a really good experience"
Don`t know where to start because the service we got was exceptional good.We tried to get treatment in our country without success. We felt we were being mocked because of our situation. 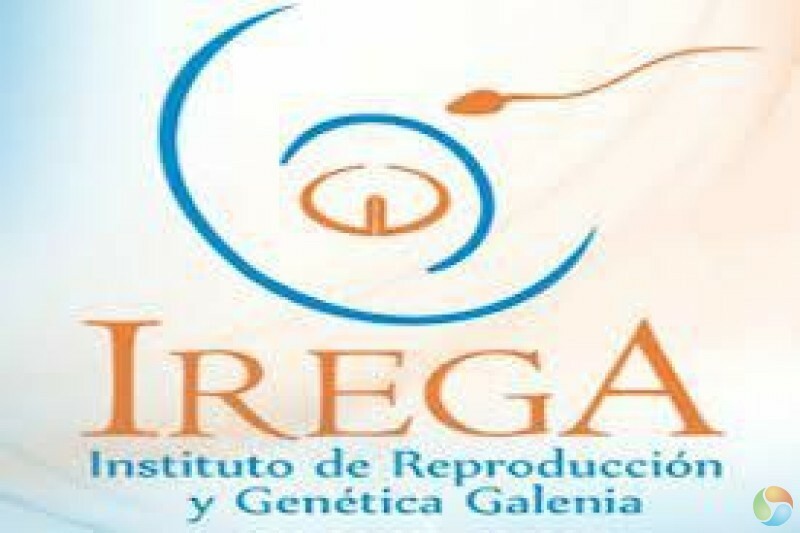 Age(both of us 47 years old) and 20 years post vasectomy for husband were a barrier to our chances of ever dreaming of having a family We found IREGA Clinic where we were listened to, treated with respect and helped. 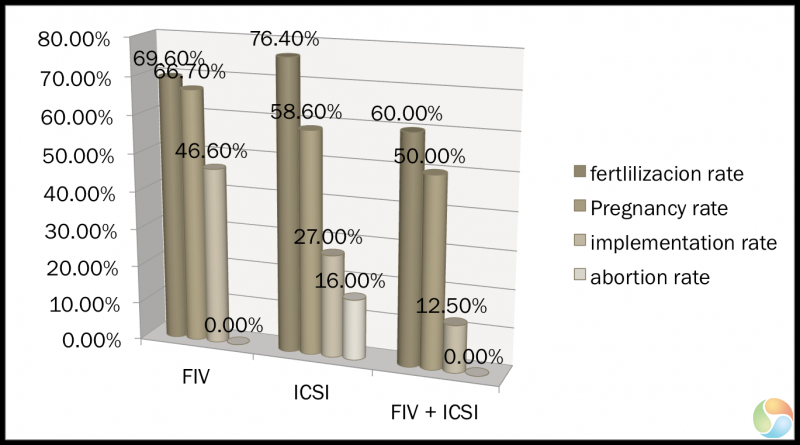 We couldn`t use my eggs and husband`s sperm as our prognosis was poor. They told us about their donor egg and sperm, which came with guaranteed success.We travelled all the way from NewZealand to do our first transfer, but when we got there they discovered l had a big polyp. 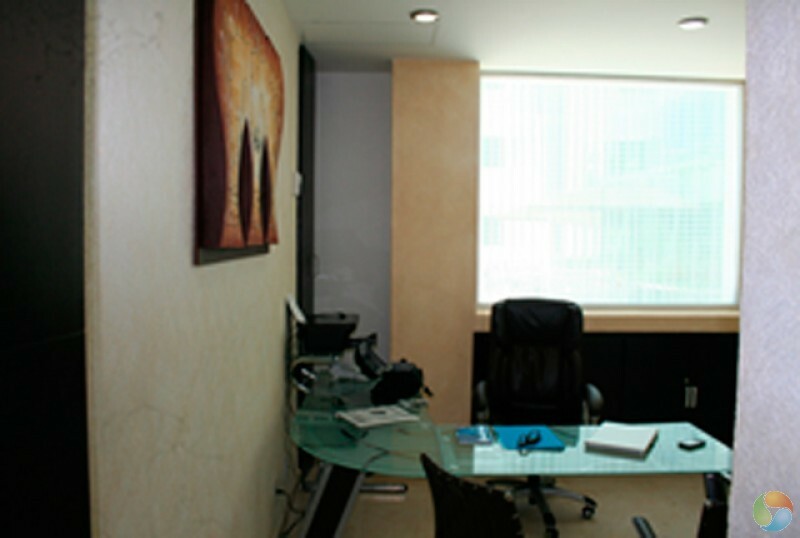 The polyp affected the outcome of the treatment, didn`t concieve. Went through hysteroscope in NZ and travelled back for frozen transfer at no extra cost except for my uterine drugs despite the failure caused by the polyp. This time around it worked for us. I am 21 weeks pregnant with twins. 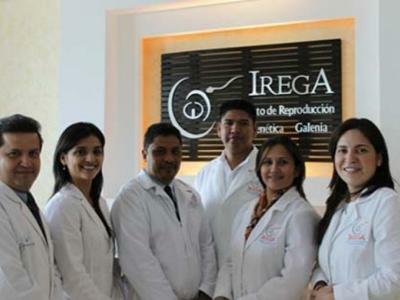 Without the help of IREGA we wouldn`t have achieve our dream. 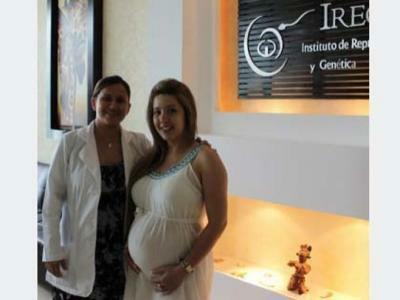 Dr. Mayra Wendolee De la Garza is amazing doctor with excellent skills and personality. The English liason girl Tori Brown was very helpful and always cheerful. Nothing too big for them. The whole staff were amazing. 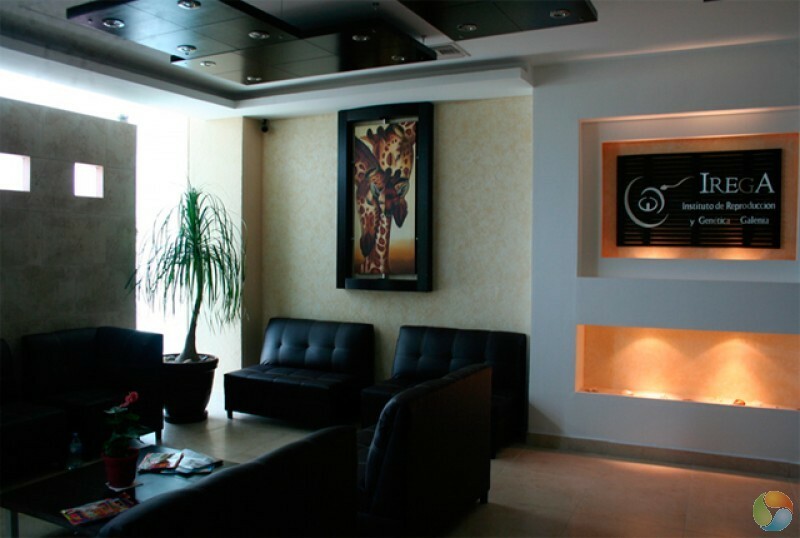 We felt the warmth of the clinic staff and the their love made the treatment an amazing experience. The cost was cheaper than home including having a holiday in fabulous Cancun.WE HIGHLY RECCOMMEND THE CLINIC FOR ANYONE WHO NEEDS HELP WITH FERTILITY ISSUES. 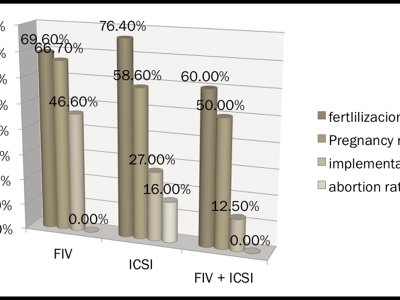 We had IVF with ICSI performed in January 2014. 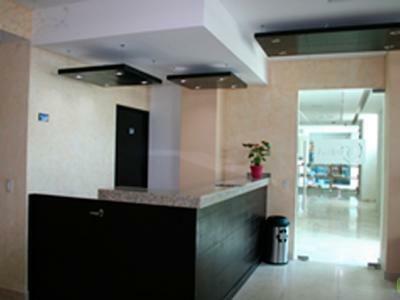 The clinic is very nice and the staff is knowledgeable and friendly. My only complaint is that I wish I had received more detailed instructions regarding how to inject myself and the language barrier with the nurse didn't help matters in that regard. 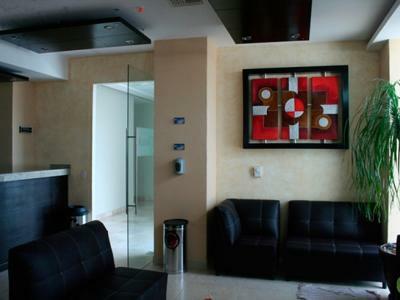 The hotel the clinic recommends is clean, safe, and well located in Cancún near lots of restaurants and the bus station. The hotel's shuttle service is a bit uneven but taxis are readily available. Tori was helpful in arranging acupuncture there at IREGA (I don't think it's a standard treatment at the clinic though?) and the acupuncturist is wonderful--friendly and helpful! 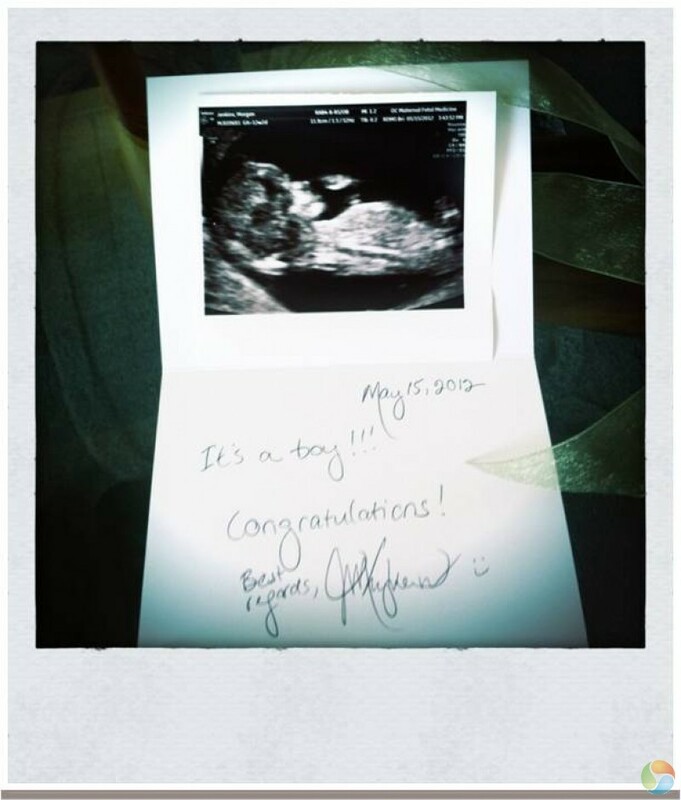 We are grateful that the one 3-day-old embryo transferred stuck and are now 4 months pregnant. 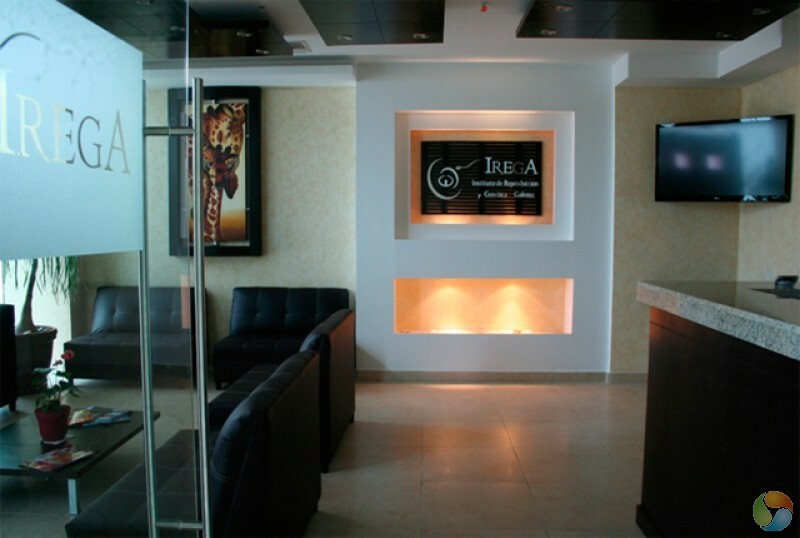 I would recommend IREGA to anyone with sufficient vacation/sick leave to go to Cancún for 3 weeks and the price difference certainly doesn't reflect lower quality medical care. We were as well taken care of there as we would have been in the US. 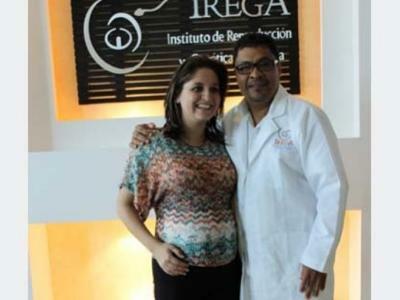 Went in September after years of trying in Europe and States ...Staff is awesome specially coordinator ,her name is Gisel, she is so patient ,kind ,helpful,...highly recommended ,and yes I got pregnant after 7 years !Thanks to all great doctors ,there ! I would definitely recomend them. We traveled to cancun for ivf and spent 2 1/2 weeks there. 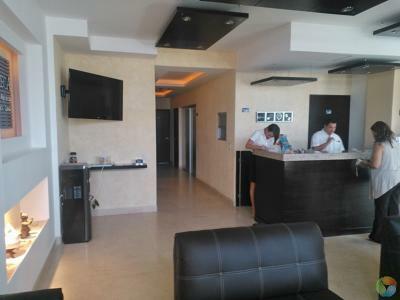 The hotel that was part of the package was clean, nice, and the rooms were large. The complimentary shuttle and the restaurant downstairs made it a comfortable place to stay while down there. 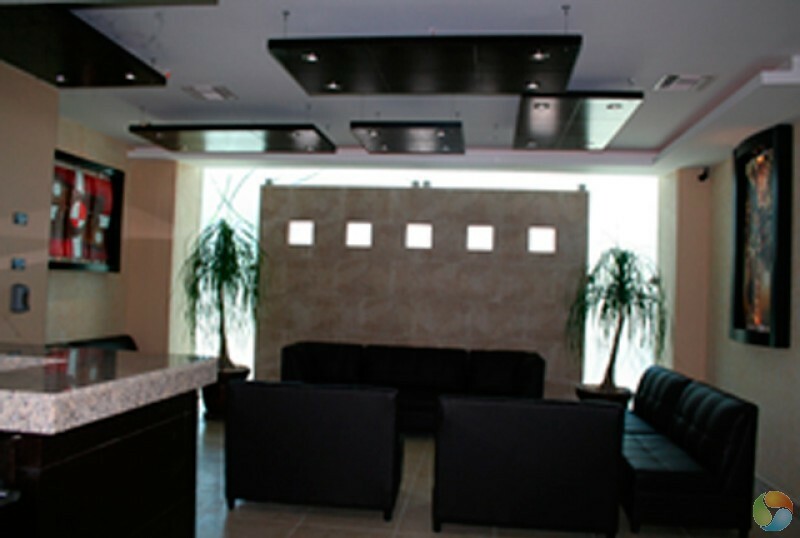 The staff at the clinic were nice, friendly, and so helpful. We felt like we were family. We spent time before and after appointment just visiting and talking. The clinic was beautiful and easy to go get to. Overall, it was a great experience...AND A SUCCESS! we were blessed with conceiving 1 child and are now 3 months along! We felt like we were family....AND A SUCCESS! 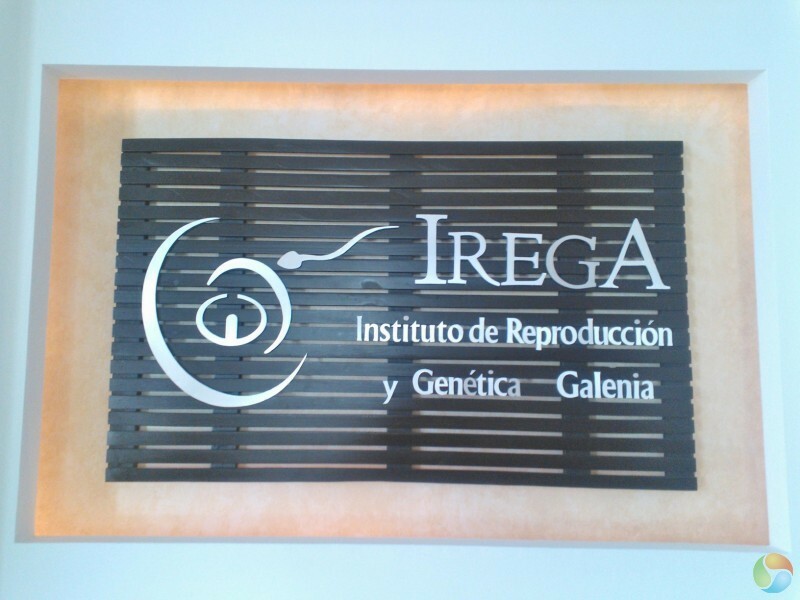 My husband and I went to Irega for an IVF procedure in January of 2013. It was unsuccessful; however, we have just found out that we are pregnant after our recent frozen embryo transfer! 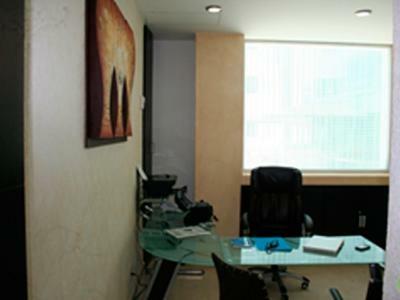 The whole process was fairly smooth other than the obvious language-barrier but luckily they usually have staff that are bilingual. The price was MUCH cheaper than in Canada (9000 total for fresh transfer including hotel and plane tickets compared to 12-14000 here. 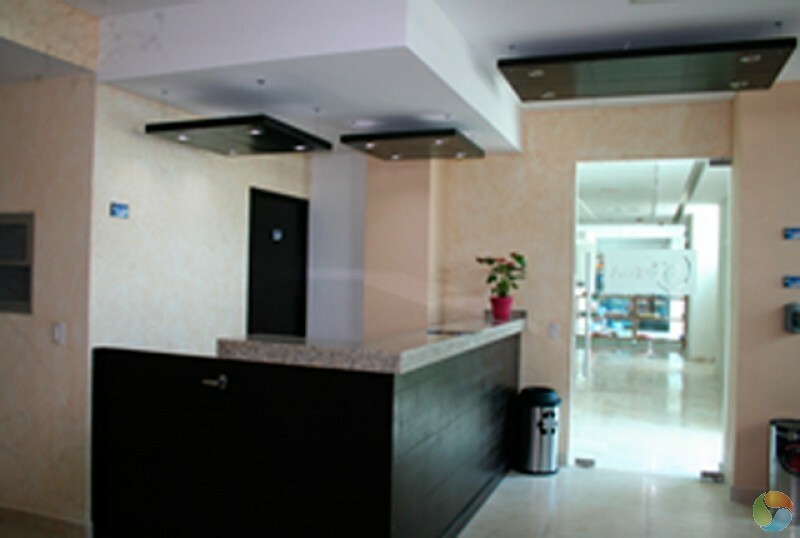 The clinic is very clean and the equipment seems very up-to-date. 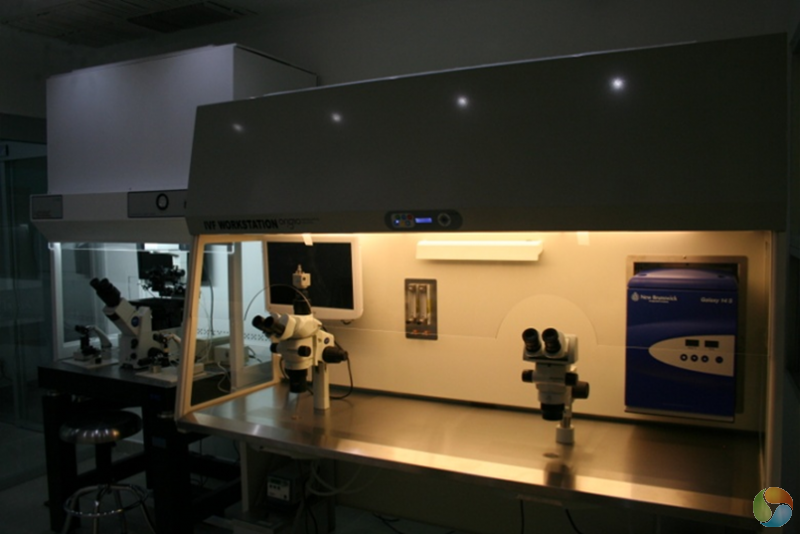 I would advise to not insist on a 5-day transfer as I am not sure if the clinic has the controlled environment to have embryos make it to the blastocyst stage; just stick with the 3-day transfer, its what they know and do well. Overall, a very good experience. Overall, a very good experience. Our experience with this clinic has been the best of all. The prices are excellent, the location was about 15 minutes from our hotel and they gave us transportation to the clinic. The communication was great they gave us a cell phone to use while in cancun. 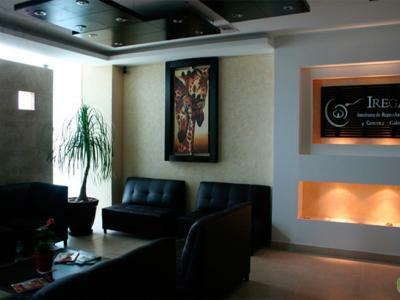 Everyone was very friendly and we felt very comfortable right away they are all very professional. 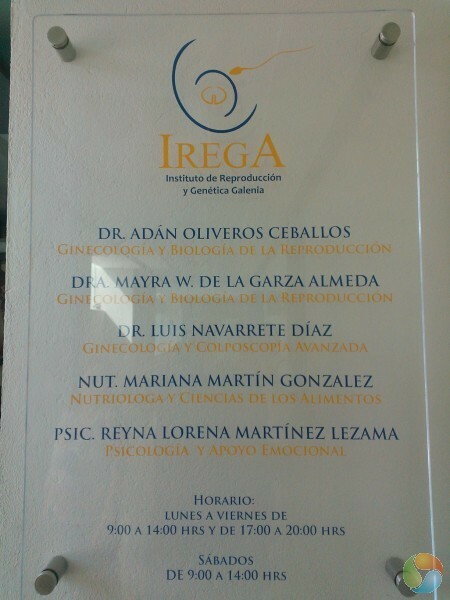 Went to Irega initially to try with my own eggs and husband`s sperm. Unfortunately our situation was a hard one. We both 47 years old and my husband had vasectomy 20 years ago. Did not stimulate well, they retrieved only one egg and hard to get sperm from hub using Tesa. No lucky we tried second time using clinic donor egg and donor sperm no lucky again possible due to the polyp l developed ? due to response to eostrogen supplement as l was on estrace for lining preparation. We have frozen eggs left we will go back again to try for the last chance as we are not covered by insurance so we have run out of cash. 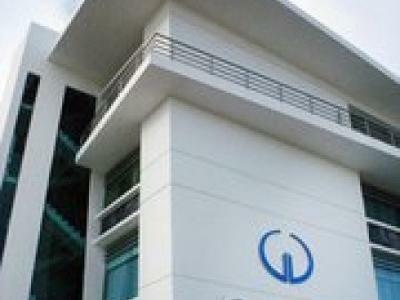 The staff are friendly and the doctors are lovely and they seem to go out of their way to help us. We give them credit to have accepted me to try with my own eggs at 47. I have no issues other than age being against me. My hormone levels were all normal. The staff in general are very friendly and helpful but we hope one day they will be able to help us have our desired baby. This whole experience has been incredible, we are so happy. Thanks dr. it was really great job. We were so impressed by all! 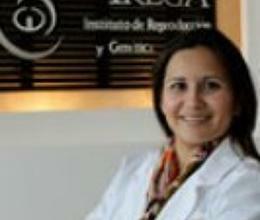 Dr. De La Garza specializes in assessment and evaluation of infertile couples as well as reproductive endocrinology.